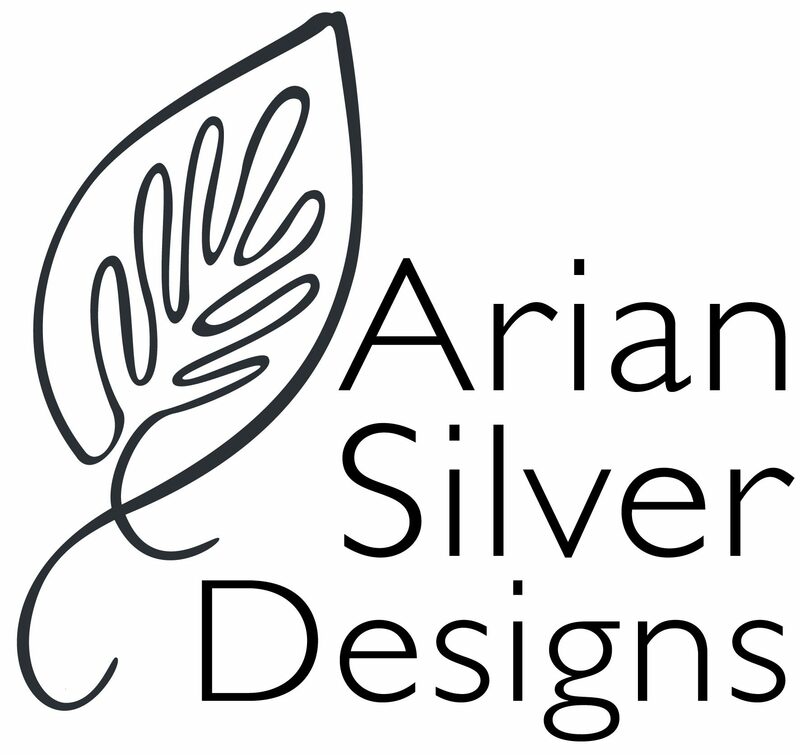 Welcome to Arian Silver Designs, the home of unique, handmade silver jewellery. All the jewellery pieces featured in these pages have been designed and handcrafted by me, Alison Crowe at my home studio situated at the foot of the beautiful South Downs in West Sussex, UK. The word ‘Arian’ is Welsh for Silver, chosen to reflect my Welsh origins. Great thought goes into the design and creation of every piece of jewellery I produce with an emphasis on quality of craftsmanship and finish, and items are hallmarked by the London Assay Office. If you would like to visit me to view my work or are interested in having something made to order, I’m always happy to talk through your ideas. Please email or call me on 01273 492932 to arrange a time. You can also visit the events page to view craft events and gallery locations where I sell my work.